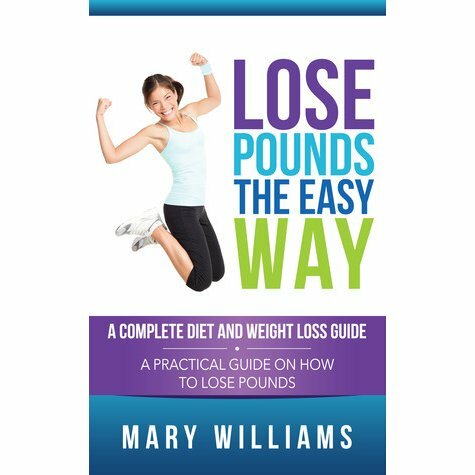 Losing weight is a hard task, especially if there are a lot of pounds to be eliminated. But even fifty pounds can be eliminated in about four months, if you have strenuous exercise and healthy diet regimen. If you follow the next steps, it will help you lose twelve pounds a month or about three pounds per week. You should be dedicated and follow the steps. They include exercise and healthy diet which should be adopted for long time if you want to reach your goals. You should start eating healthy food. Add whole grains and do not count the calories. Consume high-quality food. Avoid sweets, carbs and processed food, but include whole grains, lean protein, veggies and natural sugar (fruits).